Bro. Eli Soriano, together with the Ang Dating Daan members, launched a 1 Million pesos fund raising event for starter in helping relatives who were left by the soldiers through a benefit concert. The plead for unity and support for the government in this critical times is not an option and the ousting for the presidency is uncalled for. After the hashtag #Noynoyparin trended for four consecutive days, Bro. 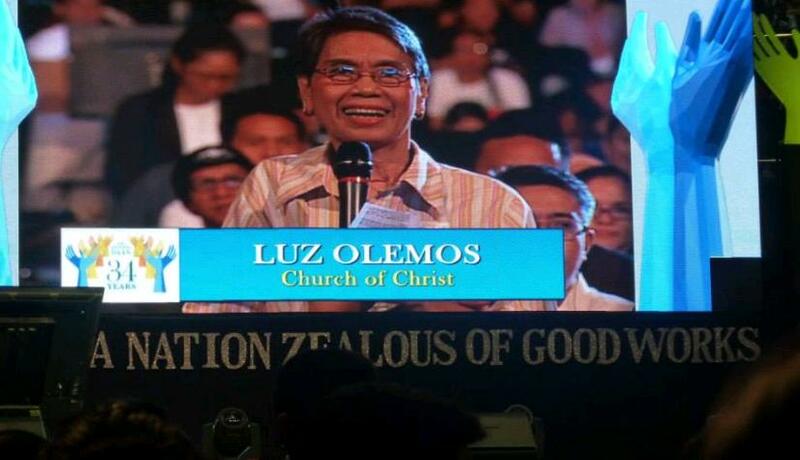 Eli campaigns for unity amongst Filipinos. He urged Filipinos to stop blaming of what is beyond his control and to help our president and the fallen 44’s families and relatives to move on and to start a new. 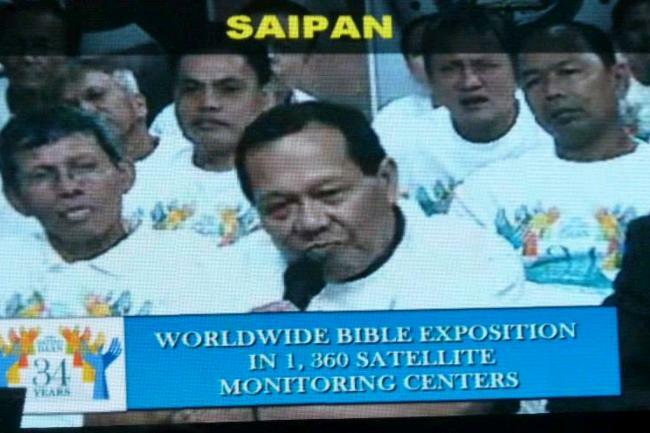 This is not the first time that Members Church of God International had launched a charity event. One of the most memorable event is the benefit concert for the families of Maguindanao Massacre victims entitled Protest Broadcast on May 17, 2010 at Smart Araneta Coliseum. As for the issues being thrown to the presidential seat, Speaker Sonny Belmonte is hopeful that the president would recover after the Mamasapano encounter. 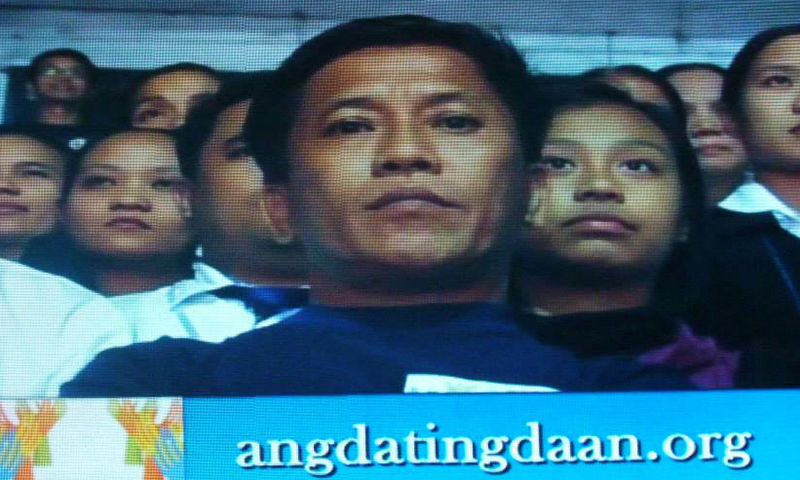 Rep. Giorgidi Aggabao said that politicians have their ups and downs but no doubt that Pnoy will surpass these issues. Going strong after four days consecutive, allegations of some is that supporters are being paid to participate in the campaign for #Noynoyparin. 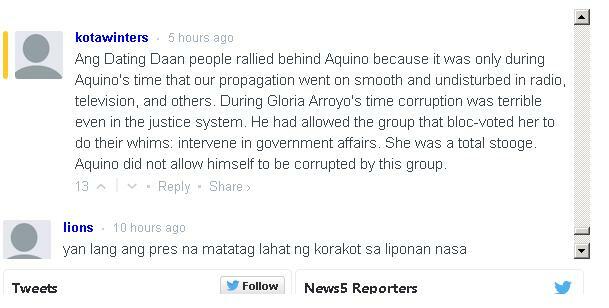 To refute the accusations, netizens shared their sentiments to prove their sincerity in supporting the President. All contributions would be audited and forwarded to UNTV for public scrutiny.